As a party planner, I love using items more than once. I try to keep my use of paper products to a minimum and reduce, reuse and recycle! So, to celebrate Earth Day today I am listing five online party supply sites that are environmentally friendly, aware or conscious! Acme's motto is "Party. Rinse. Repeat." 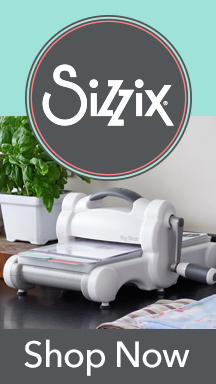 - everything you find on this environmentally responsible site is just super cute! 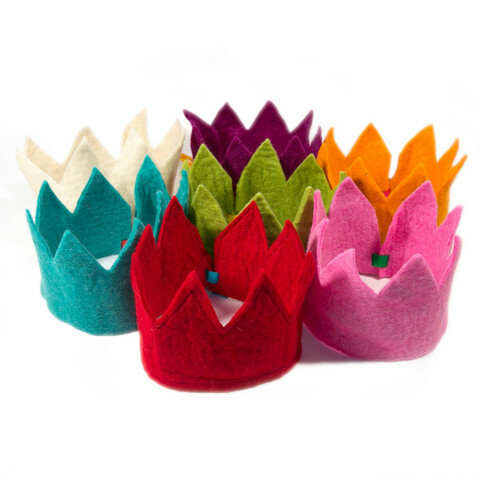 I'm loving these wool felt crowns! You can hold onto them from year to year and they don't have to be just for parties.....they can be used for dress up, pretend play and more! Touted as the 'source for green party supplies, eco-friendly, non-toxic toys and gifts from recycled, biodegradable, organic, eco- friendly, forest friendly or reusable items for any celebration' Green Party Supplies offers a wide array of trendy and modern party supplies that will take your birthday decor from drab to fab! 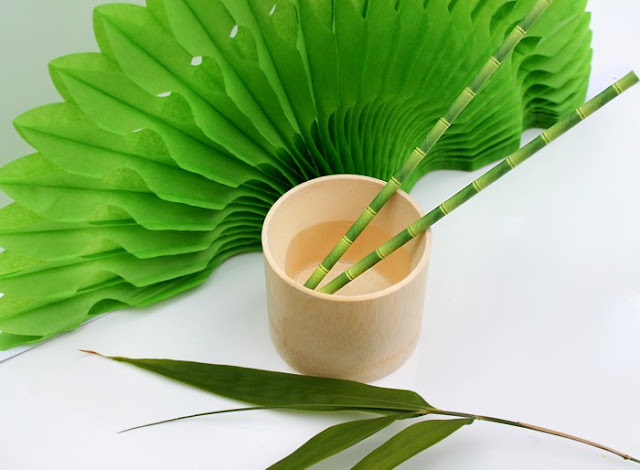 I'm a HUGE fan of these bamboo paper straws....perfect for a Asian, Garden or Ninja themed celebration! 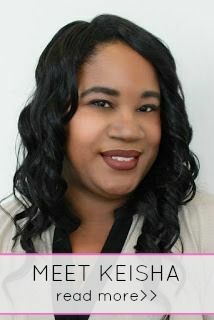 Created by a mom who was concerned about the amount of waste generated from kid's parties, she created a site providing 'sustainable, but fun supplies for kids parties!' On this site you will find handmade items made by local artists, reusable decor and pre-made goody bags you will just adore! 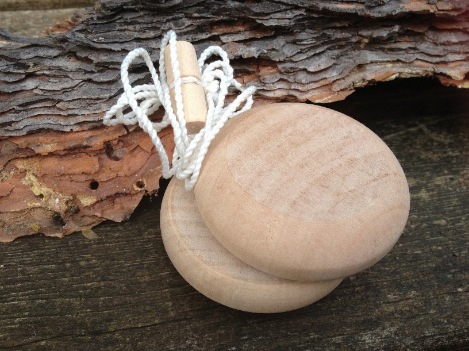 Check out this DIY yo-yo kit - kids can decorate as they please and who doesn't love a yo-yo?!!!! 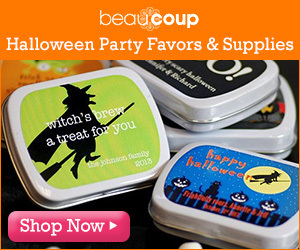 Another great site with a huge variety of reusable favors and party supplies, Eco Party Time helps create 'celebrations for a greener tomorrow.' 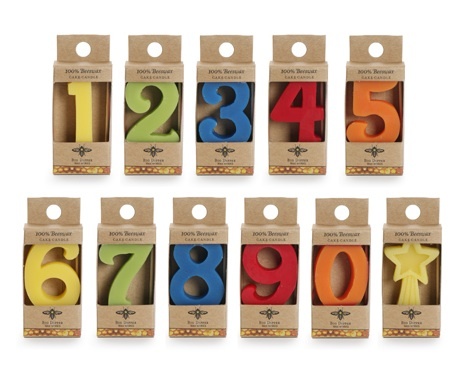 A purely sustainable product, these bright colored beeswax birthday number candles are the perfect cake topper! 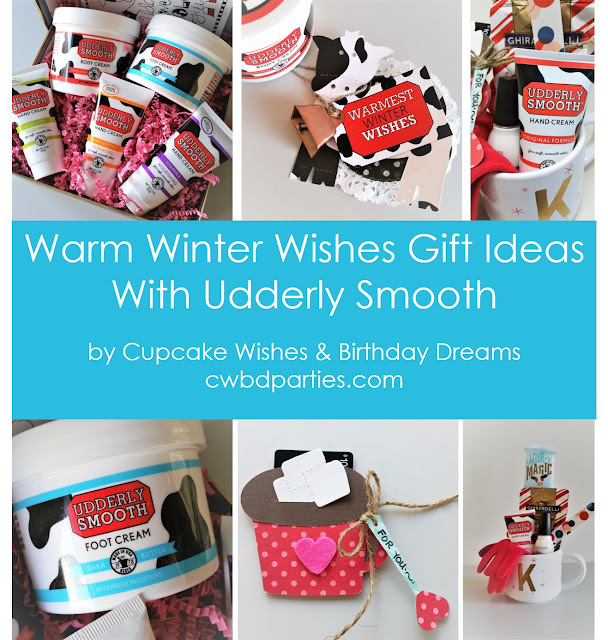 Cupcake Wishes & Birthday Dreams! YES!!!! My Etsy shop has MANY eco-friendly options available to keep our Mother Earth a bit happier. 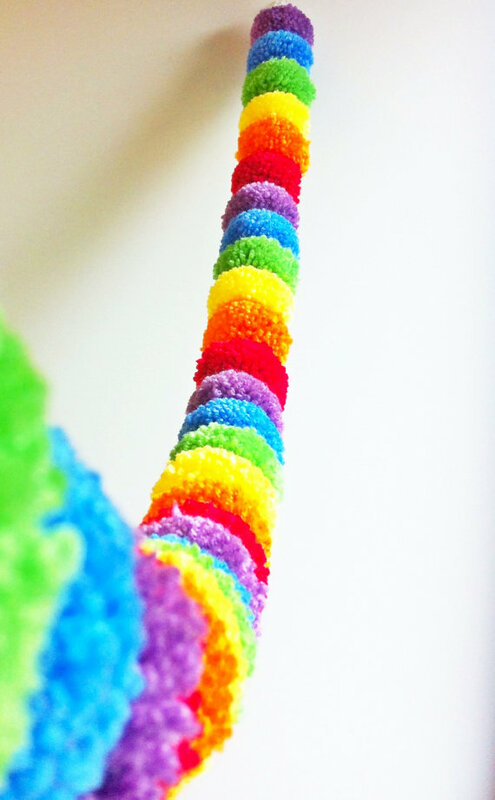 You can find reusables like yarn pom-pom garlands, toppers and favor wands. I also offer printables where you can print out how as many and as much paper decor as you need! Remember, every small thing you do to save the planet has a great impact. How are you celebrating Earth Day today?